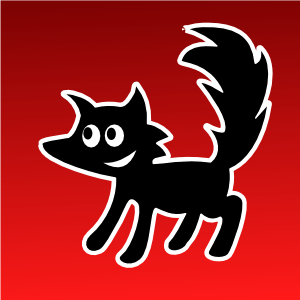 GNU IceCat is the GNU browser based on the same source code as Firefox. For users of Windows and Mac OS X, there is currently no version of GNU Icecat available. If you're using GNU/Linux, you can download binaries for GNU Icecat. Thanks to a legacy of continued attention to the freedom of the web, browsers are popping up everywhere these days, from Chromium and Konqueror, so no matter how you like to surf the web, there's free software for you.